The Longfellow design process will leave you with the confidence that nothing has been overlooked, and the feeling of being fully prepared before construction begins. 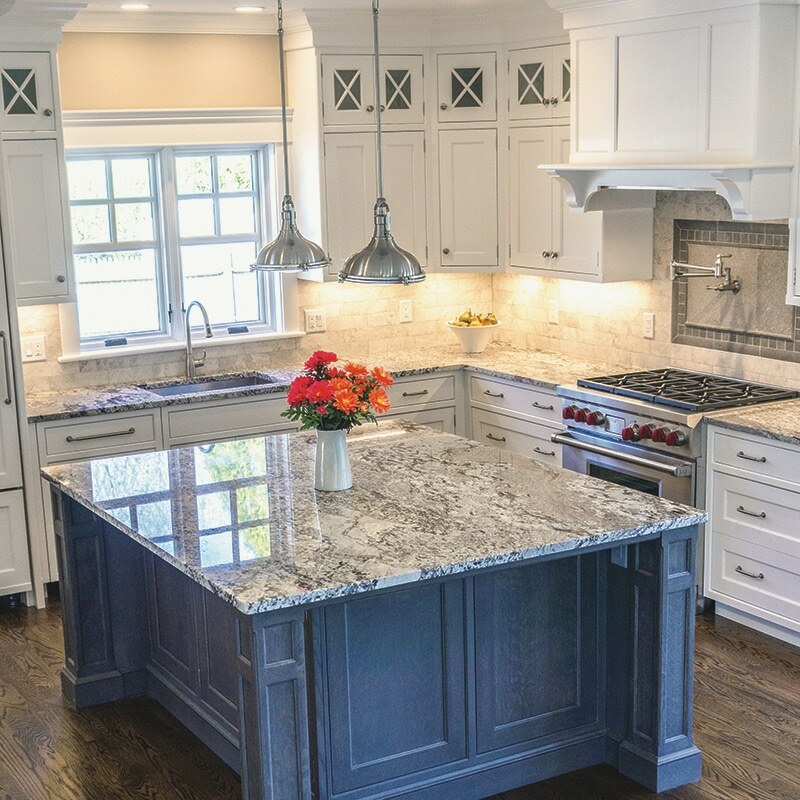 Longfellow’s design staff includes both kitchen and bathroom specialists and interior design & materials specialists. With a deep understanding of materials and first-hand experience with Cape Cod’s coastal climate our designers have a proven ability to help you to articulate your vision and guide you through the design process. 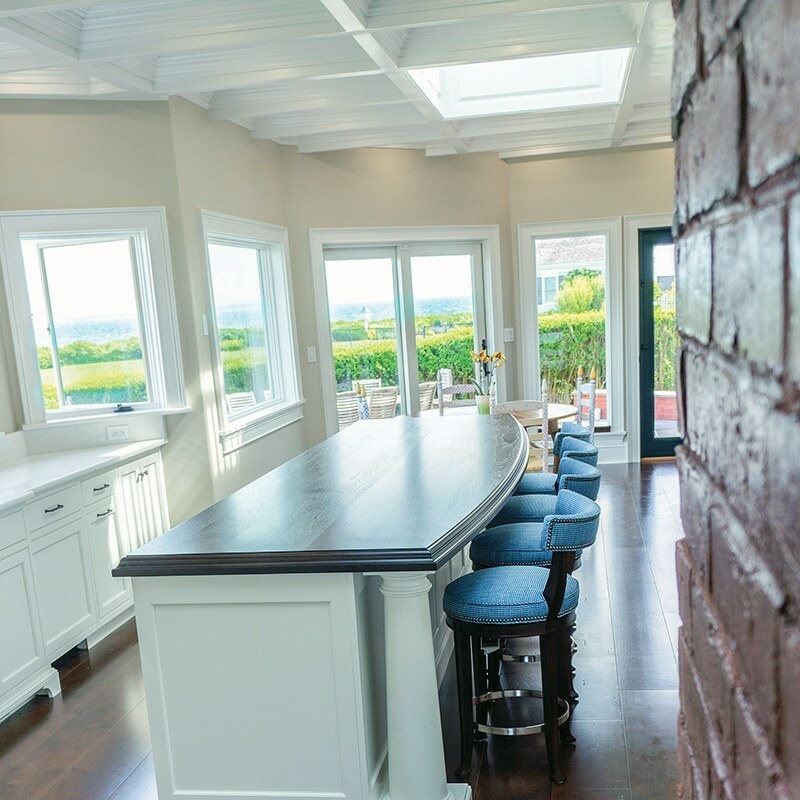 Low on ego and high on good ideas, Longfellow’s in-house design specialists are personable professionals who will take the time to learn what is important to you and your family and leave you feeling fully prepared and confident that nothing has been overlooked before construction begins.